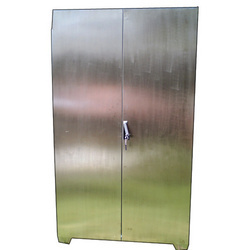 We offer Outdoor Enclosures, which is used to keep equipment in a safe manner. These are manufactured using quality tested raw material to ensure durability and minimum maintenance. Our range is widely acknowledged for corrosion resistance, shock proof and durability. We provide customization on our range as per the specifications of clients. We supply a comprehensive range of ETA Stainless Steel Enclosures, which find application in different industries all across the globe. 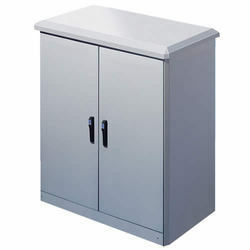 Featuring robust construction, superior polish and capacious drawer, these boxes offer ample space to accommodate multiple items. These boxes resist to corrosion and serve the needs of users for long span of time. Looking for Stainless Steel Enclosures ?